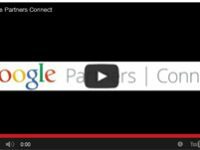 Category Archive for "Social Media Marketing" | Blackrock Networks, Inc.
Blackrock Networks, Inc. is proud to host a live event with Google's Partner Program. The live feed is now closed. Thank you for all those that attended and made the event a great success. 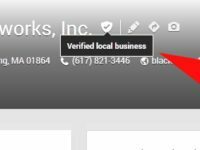 How do I give Blackrock Networks Access to my Adwords Account? http://support.google.com/adwords/bin/answer.py?hl=en&answer=71163 Sign in to your AdWords account at http://adwords.google.com Click the My Account tab. Select Account access. Click Invite other users. Enter the email address wendy@blackrocknetworks.com Select the access level "MCC access" Click Send invitation. I have multiple Google Accounts. Can I merge them? http://support.google.com/adwords/bin/answer.py?hl=en&answer=44500 You can move your AdWords account to a different Google Account You can move your Google Analytics account to a different Google Account by making that Google Account a second administrator to your Analytics account.